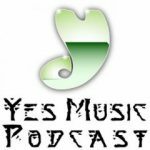 After thinking about Patrick Moraz last week, this week we’ve turned our attention to what happened after he left the band. 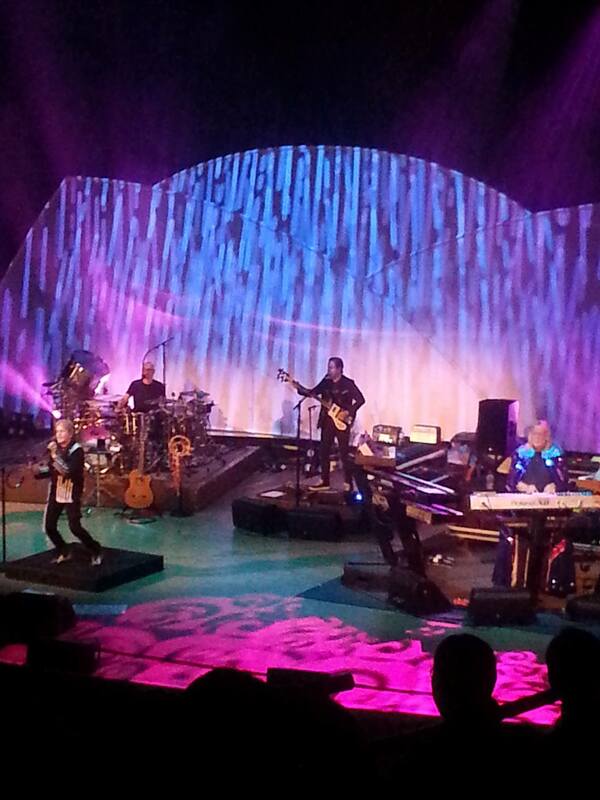 Rick Wakeman returned and Going for the One was created. 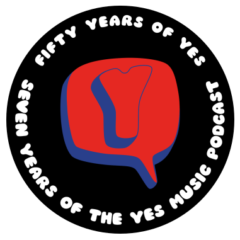 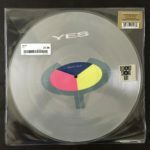 We listened to the studio recordings and the live recordings of the three Going for the One songs on Yesshows and discussed what happened when Yes changed once again. 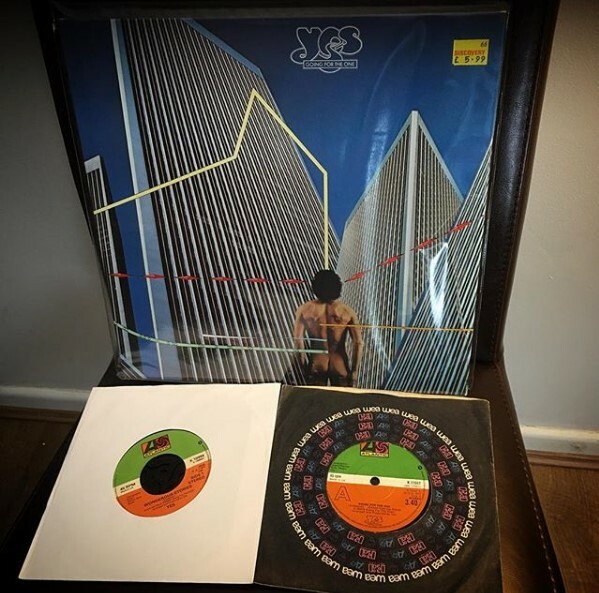 There’s also time for a two pence segment on the newly-release YouTube video of the first full song from Yes featuring ARW’s forthcoming release – Live at the Apollo. 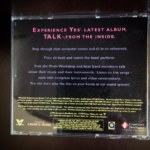 Wakeman returns – how does it go? 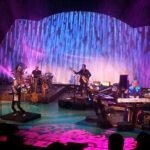 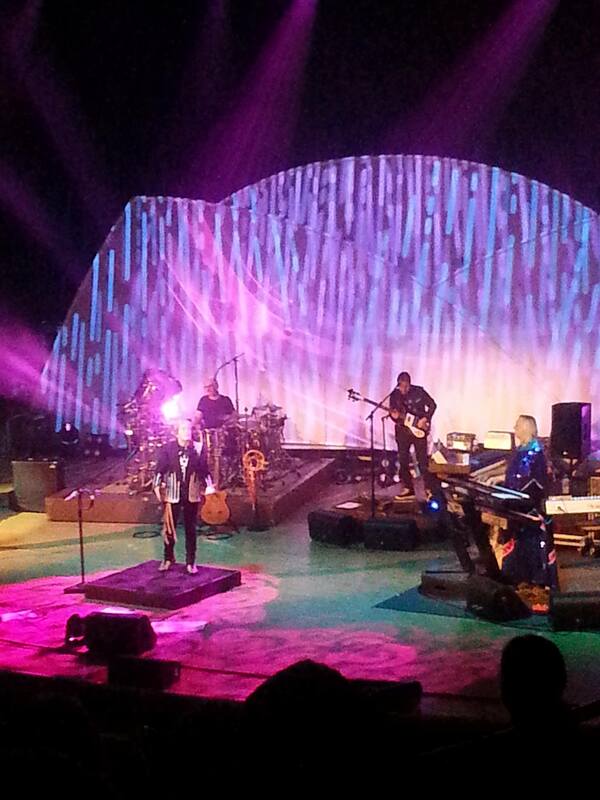 Are we back to progressive rock rather then the jazz-fusion influenced Relayer? 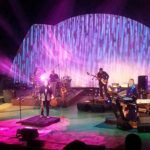 How do the new songs sound live? 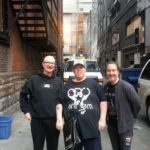 dcast.com/wp-content/uploads/2018/04/30849631_10214546981681776_2019841326_o.jpg”> Geoff Bailie’s New Yes Show! 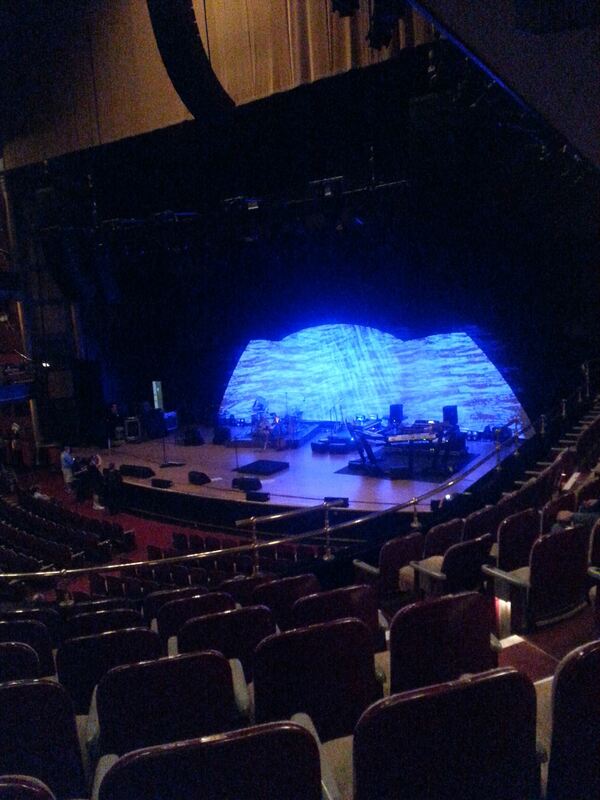 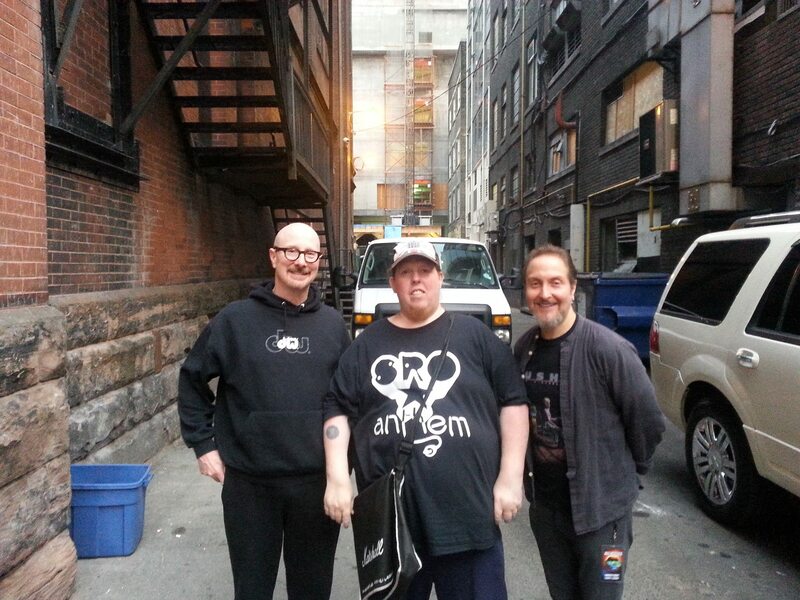 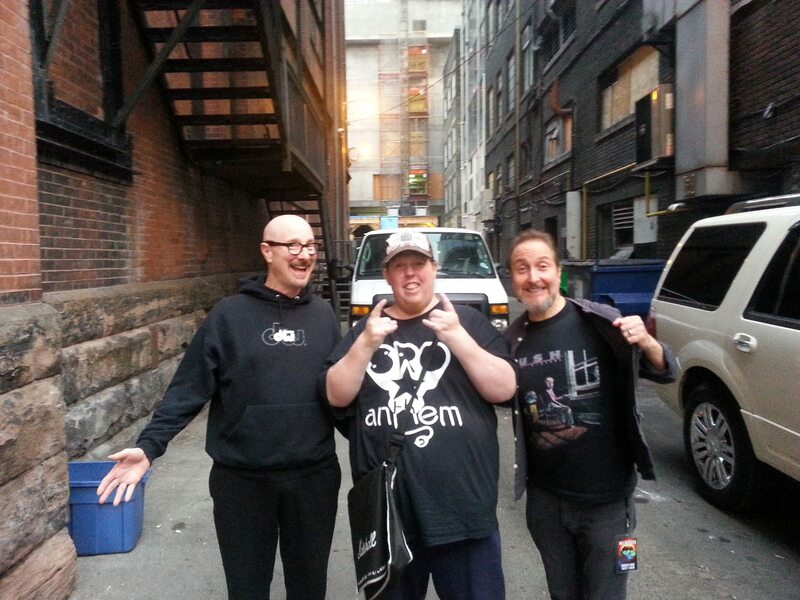 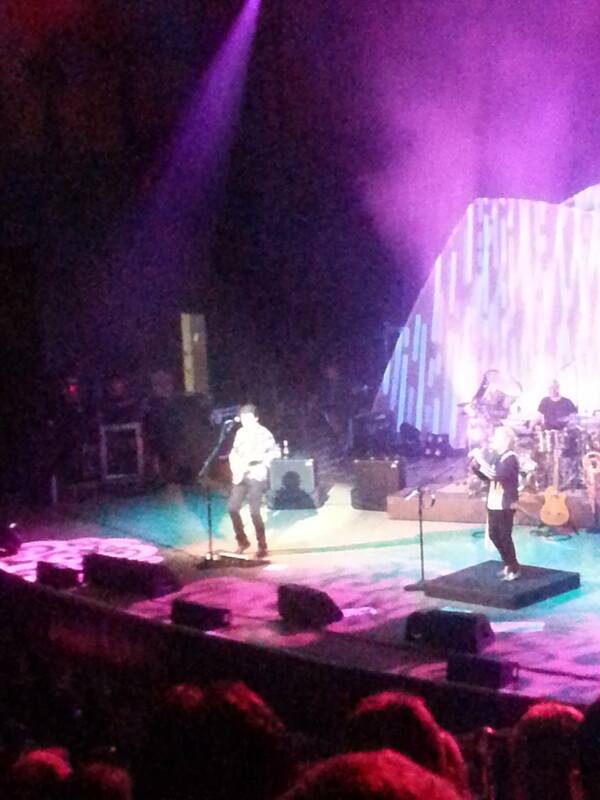 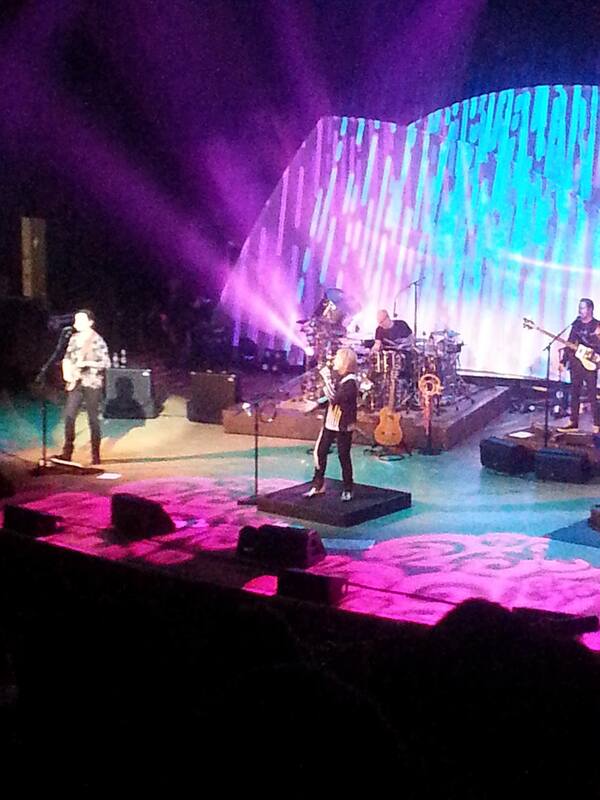 Mark went to see ARW in concert this week and he also managed to meet up with Lou Molino and Lee Pomeroy! 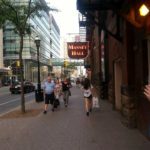 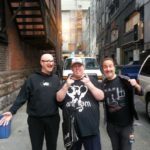 He recorded some audio with Lee and gives us his view of the show. 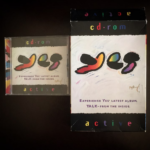 In a complementary event, I received my Yes Active CD-ROM which is wonderful! 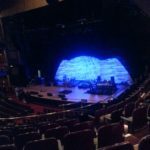 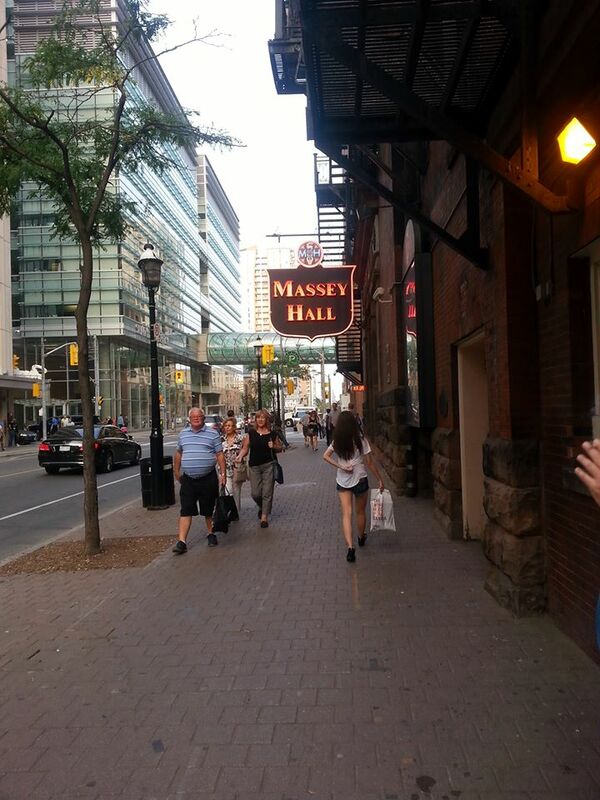 What was the ARW concert like? 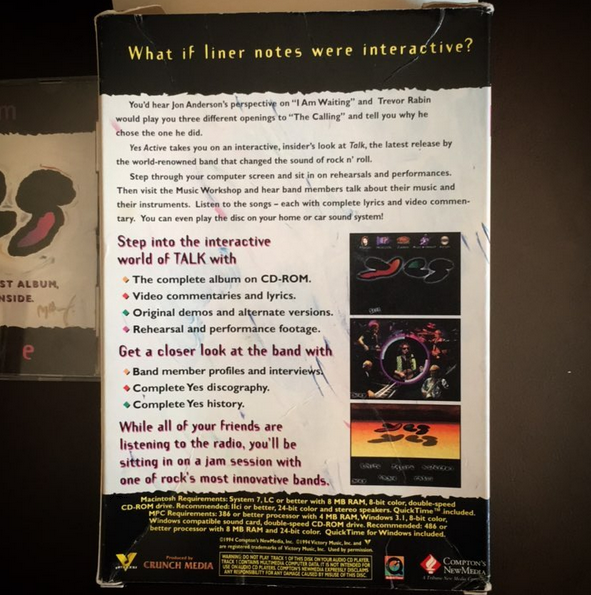 How were Lou and Lee? 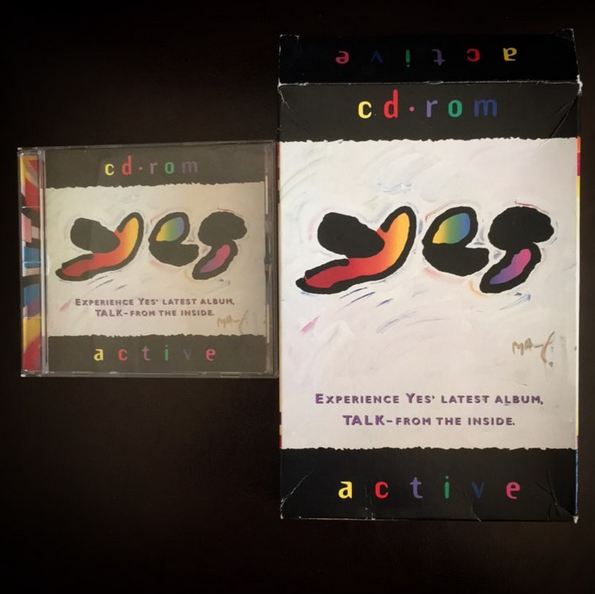 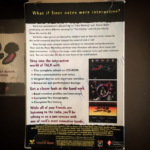 What is the Yes Active CD-ROM like? 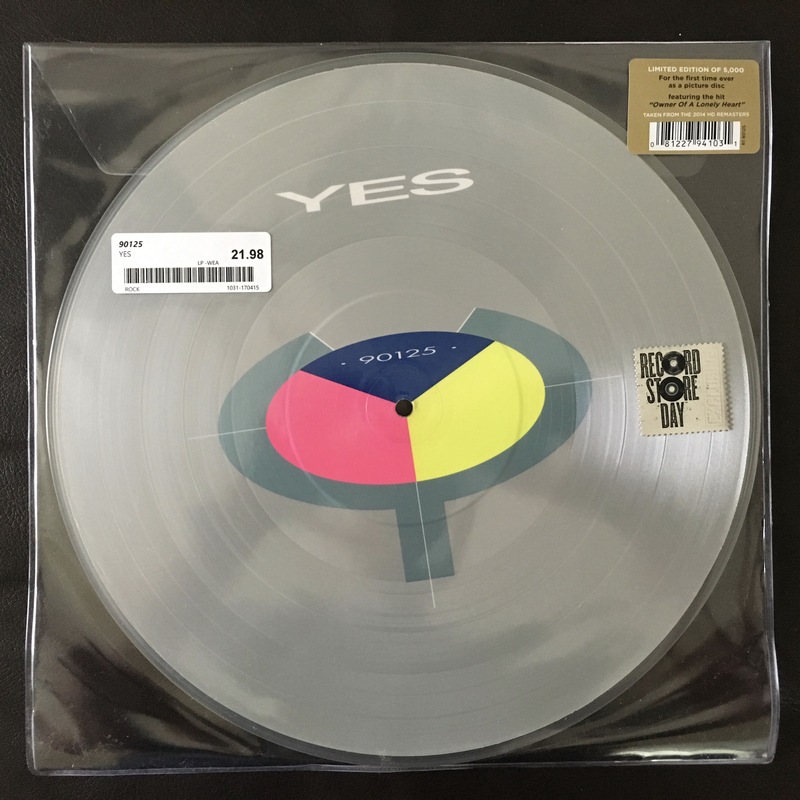 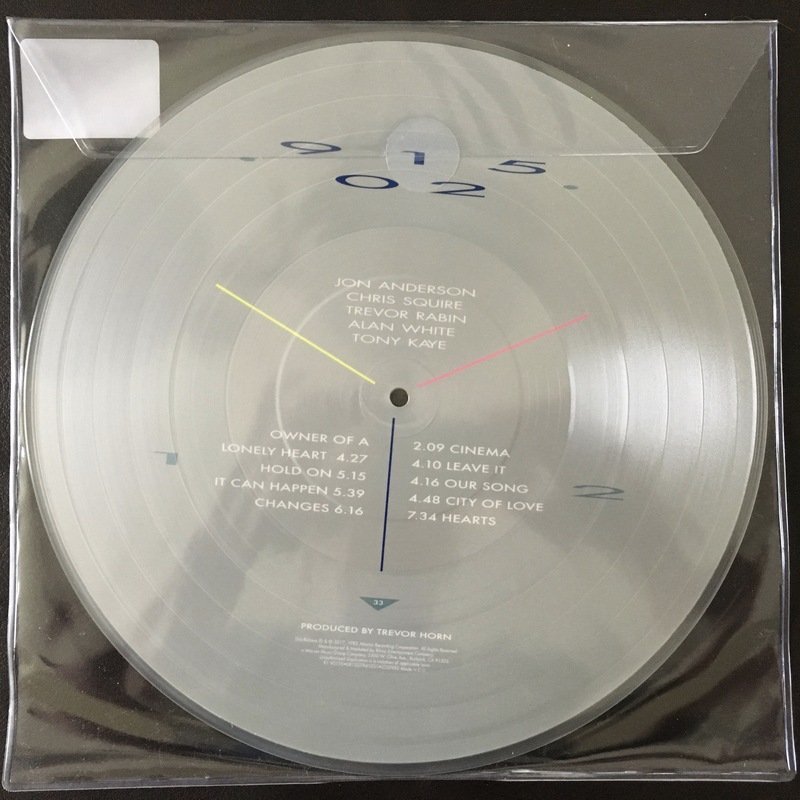 90125 on vinyl for Record Store Day 2017! 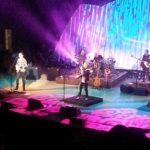 If it was up to us, here are some songs we would like Yes and ARW to play in their Summer tours, 2017. 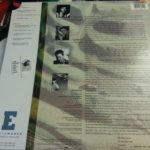 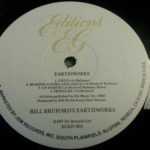 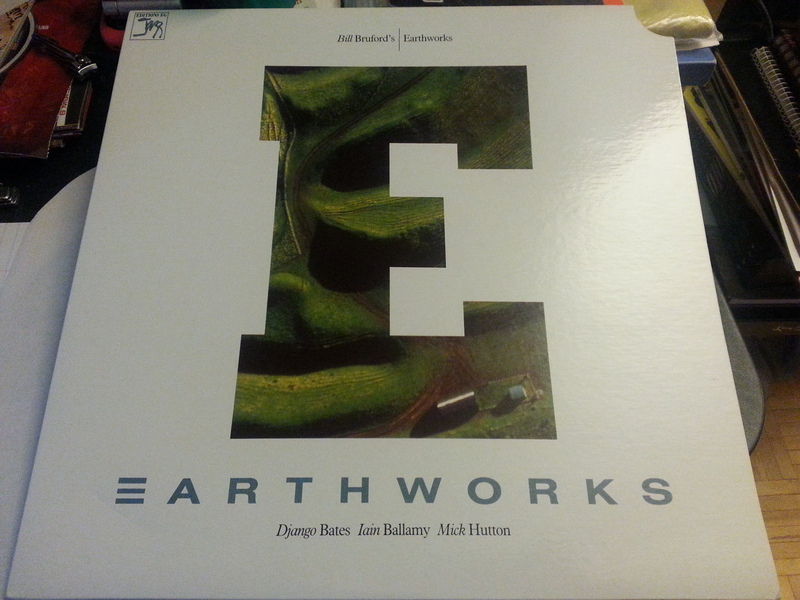 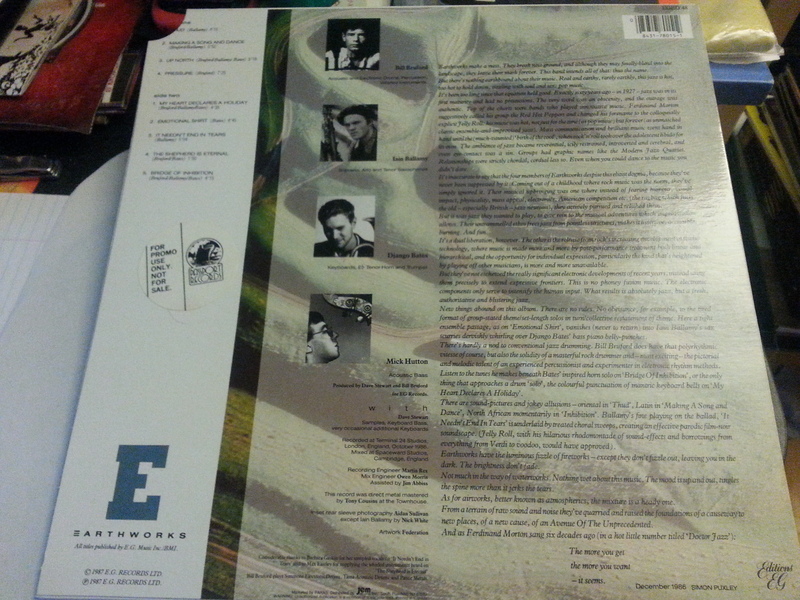 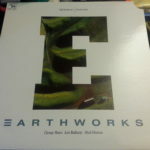 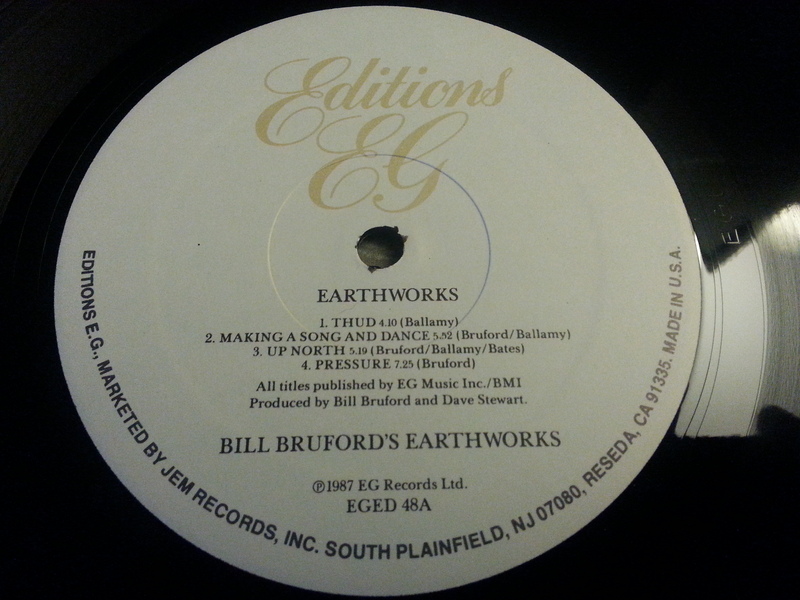 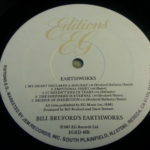 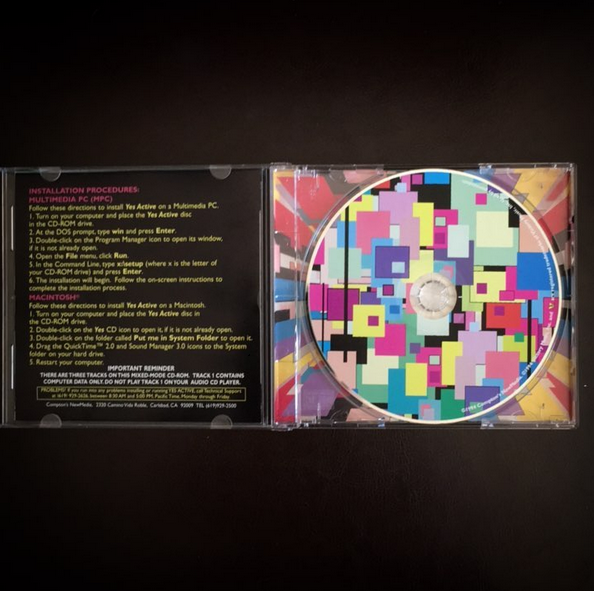 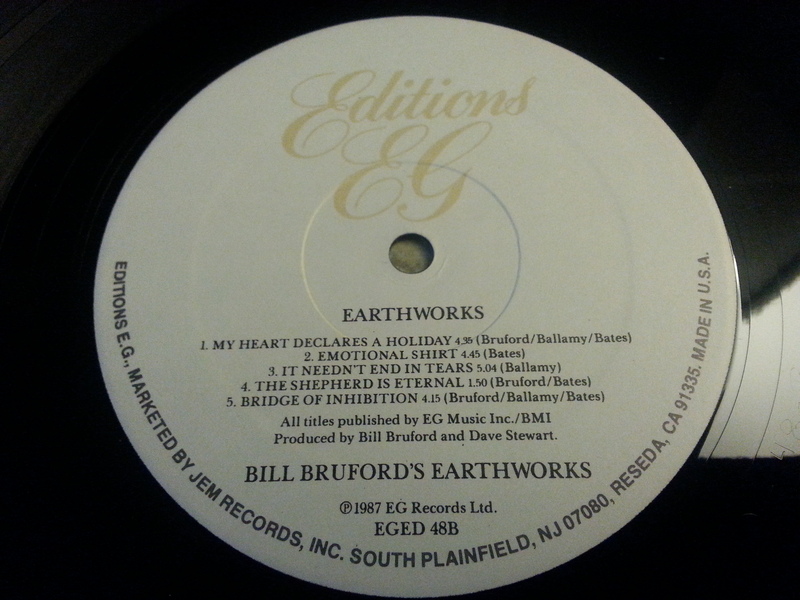 There’s also a two pence about what live albums we would like to see next and Mark reviews the Bill Bruford album – Earthworks. 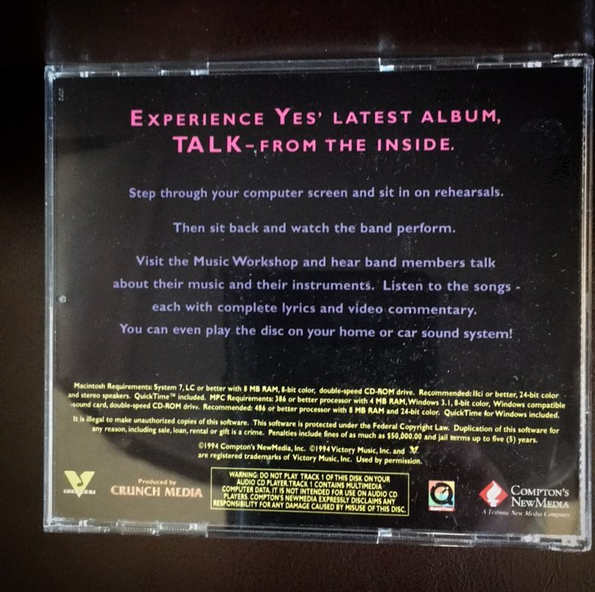 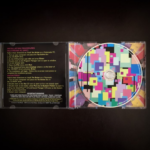 Could there be a Yestival II featuring albums beyond Drama? 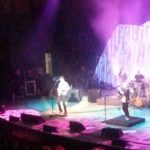 What could ARW add to their setlist? 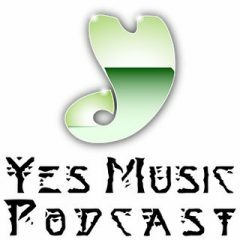 Could the current Yes line up cope with really old songs?